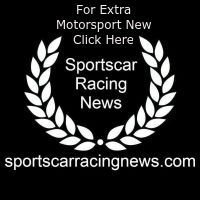 Porsche works driver and reigning FIA World Endurance Champion Earl Bamber will contest the final round of the 2018 Porsche Wilson Security Carrera Cup Australia championship later this month on the streets of the Gold Coast. The New Zealander, who will also line up on the Supercars Championship grid for the Gold Coast 600, will race a second Grove Motorsport entry for the Surfers Paradise event as teammate to reigning TAG Heuer Pro-Am champion Stephen Grove. Bamber is no stranger to Porsche one-make racing having previously won the Porsche Carrera Cup Asia title in both 2013 and 2014, the second season coupling his Carrera Cup Asia duties with a title-winning season in Porsche Mobil 1 Supercup. Thereafter, Bamber was part of the ultra-successful Porsche LMP1 campaign in the FIA World Endurance Championship, winning the 24 Hours of Le Mans in both 2015 and 2017 along with the 2017 FIA World Endurance Championship title alongside fellow Porsche works drivers Timo Bernhard and Brendon Hartley. 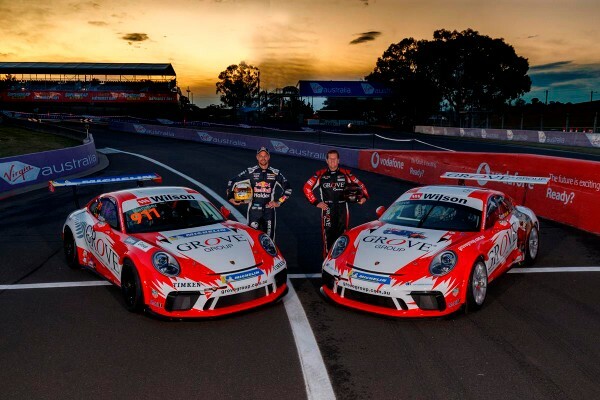 The Gold Coast event will be Bamber’s second appearance in the Carrera Cup Australia championship; his debut in the Australian series was as Grove’s co-driver for the inaugural Pro-Am round at the 2013 Porsche Rennsport Australia festival, held at Sydney Motorsport Park. “It’s going to be really exciting, I can’t wait,” said Bamber, who will race alongside Shane van Gisbergen in both the Supercars endurance races at Bathurst and Gold Coast. Porsche Wilson Security Carrera Cup Australia will feature three races at the season-ending Gold Coast 600 event on October 19-21, the first of which will be the sixth and final race of the 2018 Endurance Cup.